So i am excited about today’s post i really love how it turned out! 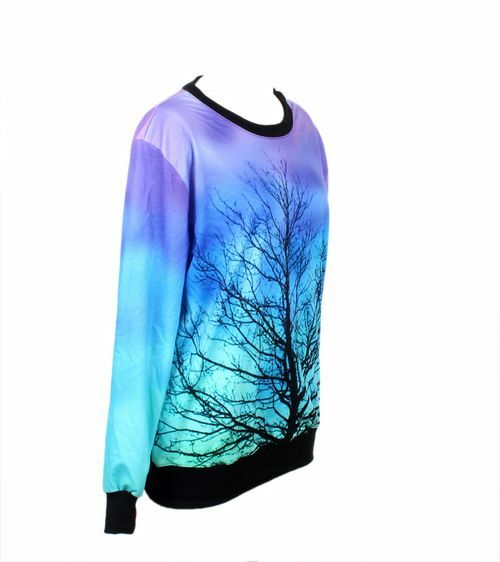 So today’s prompt for the 31 day challenge is inspired by fashion.. so i decided on this sweater. I thought that it would look cool as a nail design! So i used a lot of nail polishes for this nail design. I really love how this nail design turned out. I think it has to be one of my favourite design i have done for the 31 day challenge so far. Usually i can’t decide what i want to do for the inspired by fashion nails. But i really like these! Well that’s it for today! Have a great day!